Commercial closed-cell spray foam insulation is an enormous benefit for owners, occupants, and the environment. Spray foam insulation seals the building envelope to stop conditioned indoor air from escaping and prevent unconditioned air from entering a building. Air exchange in and out of a building is a leading cause of escalated energy bills. With a closed cell content over 90%, SPF outperforms other options for structural strength, life expectancy and life-cycle costs. Spray polyurethane foam (SPF) insulation helps keep buildings warm in the winter and cool in the summer. Because it is sprayed directly into the gaps, cracks and other surfaces that contribute to heat loss, it both insulates and air seals, offering one of the easiest and most effective ways of weatherizing existing buildings and new construction. SPF insulation helps save on energy bills. The US Department of Energy has stated that up to 40% of the energy used to heat and cool a building is due to uncontrolled air leakage. SPF resists heat transfer better than many other insulation materials, with aged R-values around 6.5 per inch. R-value is a term used to rate an insulation’s ability to resist conductive heat transfer. The higher the R-value, the more effective the insulation’s ability is to resist conductive heat flow. Fiberglass insulation has an R-value of 2.9 - 3.8 per inch. Because SPF insulation minimizes air infiltration, it assists in preventing moisture vapor from entering and escaping the building, which in turn reduces the load on heating and cooling systems. Reduce drafts and noise and increase comfort. SPF is an effective air barrier and helps minimize air-borne sound transmission. Because SPF insulation seals gaps, it provides a barrier against insects and other pests. SPF insulation minimizes air infiltration that can generate condensation and result in mold growth. What is the difference between open- and closed-cell SPF insulation? 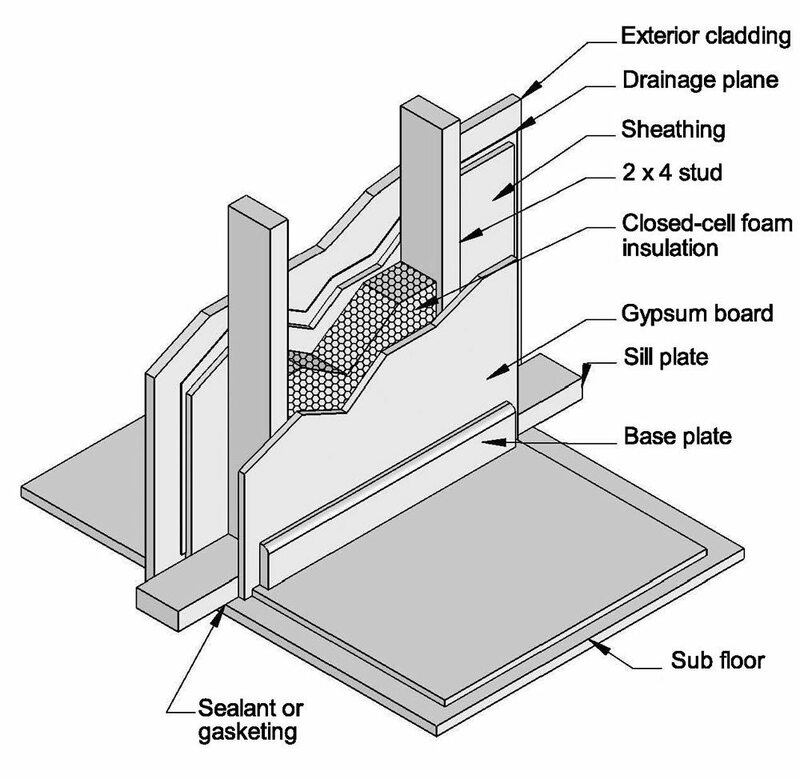 Open-cell insulation has an open cell structure where the cells are filled with air. This creates a soft, flexible foam. 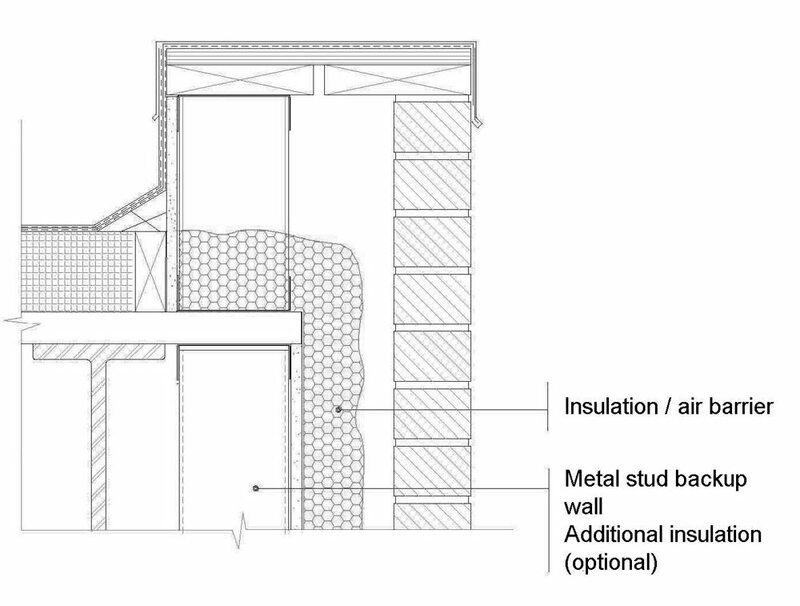 Open-cell insulation is moisture permeable, and may require a vapor barrier in cold climates. The R-value of open-cell insulation is around 3.6 to 4.5 per inch. 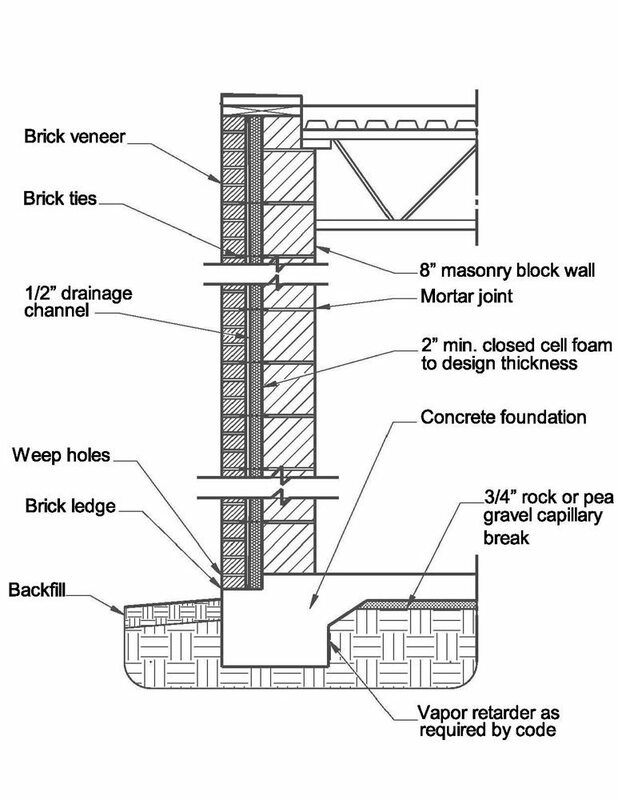 Closed-cell insulation has a closed cell structure that creates a rigid, hard foam. Closed-cell insulation is water-resistant and no additional vapor barrier is needed for most applications. The R-value of closed-cell insulation ranges from 5.8 to 6.9 per inch. What are the structural benefits of closed-cell SPF? Because of its rigid nature and ability to adhere to many materials, closed-cell SPF can provide structural enhancement to framed buildings. The racking strength of certain framed walls can be significantly increased with the addition of 2-3 inches of SPF. Where can closed-cell SPF be used? Because it is spray applied, closed-cell foam has many applications and possibilities, including: exterior/interior walls, floors/ceilings, tanks, coolers, piping, cold storage/freezers, foundations. Can SPF insulation be used as an air barrier? SPF insulation sprayed 1.5” thick or more will form an air-impermeable air barrier.